Call, email, connect, message or mail us, it’s All good. All that matters is that you reach out to us. 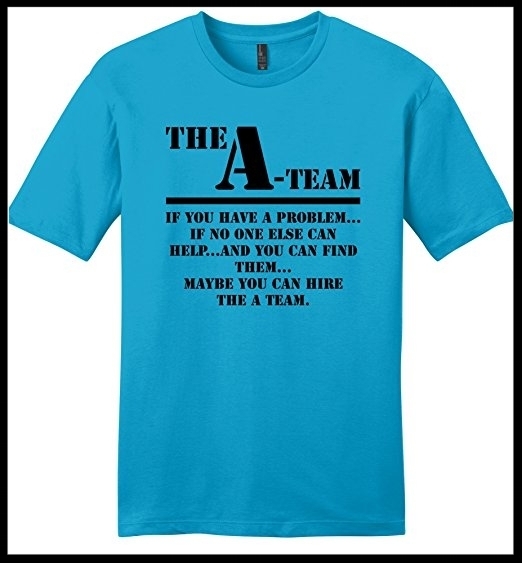 Contact us today and you could soon be the proud owner of an A Team t-shirt!